Rivers have the magical power to inspire the words of poets, to be an author’s muse, to prompt the titles of movies and to capture the view of a photographer or artist. For the rest of us, rivers conjure up happy childhood memories of camping in the outdoors, fly fishing or river rafting as adults. They stir our souls. Ever wonder how River Range got its name? The company has reverently honoured the mystery and significance of rivers by naming its range of modern bathtubs after iconic global rivers. 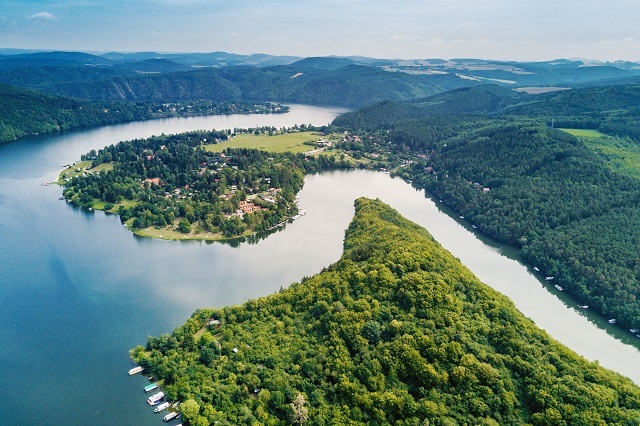 The wonder and awe encompassed by a river as the wellspring of life, is the inspiration behind River Range’s freestanding, built-in and corner baths – a place to re-energise and reinvigorate. Whatever your experience or connection with rivers of the world may be, the American poet, Langston Hughes,’ captures the simplicity of the power of rivers and their ancient stories in his legendary poem. The repetition of the line, ‘I’ve known rivers,’ speaks to the history of his forefathers bathing in the Euphrates, building homes near the Congo, raising pyramids by the Nile and watching the sun setting over the singing Mississippi. River Range has sought to bring this energy and story into each design – ensuring a relaxing and refreshing bathing experience. The evolution of the bathroom from a purely functional room to a rejuvenating retreat and spa-like space, is embodied in each of River Range’s modern bathtubs. We have taken our cue from the dynamic energy of a river’s flowing water and its life-sustaining and calming properties. As you slip into any of River Range’s ergonomically designed and cross-linked acrylic bathtubs, you will feel connected to the tranquil experience of watching a river meander through mountains, valleys or forests. As the water enfolds you, may the dynamic message of the rivers of the world whisper their magic. The longevity and durability of our modern bathtubs honours the timelessness of a river’s course and a high-gloss finish mirrors the glistening shimmer of the sun reflecting off a river’s surface. Even if you are not able to enjoy a regular walk along a riverbank to bring a sense of calm to your busy life, you are able to take a daily bath in one of River Range’s beautiful modern bathtubs – each one influenced by the wonder of nature’s purest resource. From the Narmada, India’s holiest river, and Alaska’s expansive Yukon River, to the Tugela River which has its source in the majestic Drakensberg Mountains, each has its own unique characteristics. So, too, do each of our modern bathtubs. Differing in design and style, each River Range bath design celebrates the diversity of personal taste and preference. Whether you favour a freestanding, built-in or corner bath, at River Range you are spoilt for choice when it comes to bringing tranquility into your bathroom space. 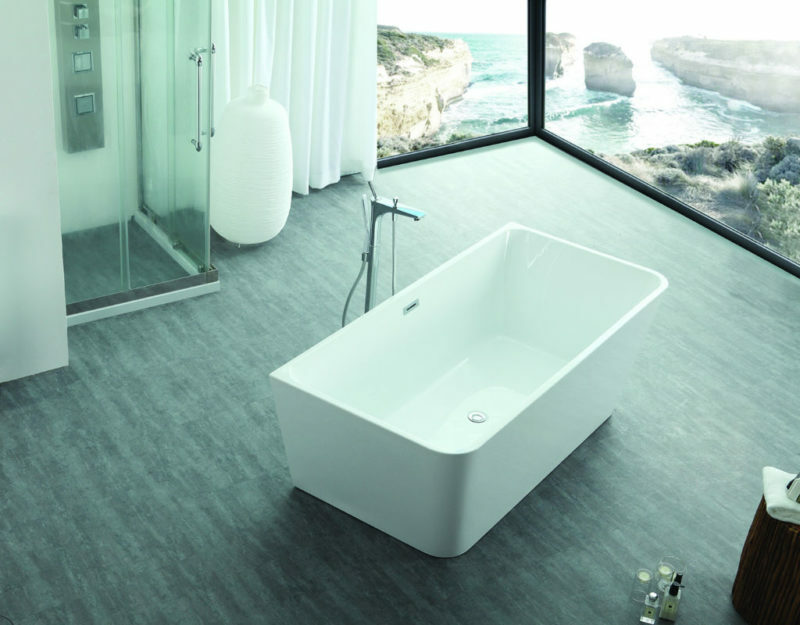 Established in South Africa in 2011, River Range is a top-quality acrylic bathtub brand. Since then, our brand has grown into a comprehensive range of bathtubs distributed to various countries throughout Africa. River Range is focused on offering a premium and affordable bathing experience that truly satisfies and relaxes.